If you’re even remotely knowledgeable about the word of tech and software, you’re probably familiar with the practice of testing. However, software testing isn’t like testing a power drill or some other mundane tool. There can be a million different permutations of behavior or circumstances, and sometimes it’s simply not viable to expect one person (or even a team) to manually test software for months or years on end. This is where testing automation really shines. 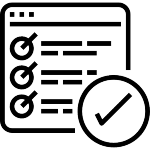 Simply put, software test automation is a process in which software tools execute pre-scripted tests on a software application before it is released into production. Initially, the tester writes scripts manually, and then begins automating those scripts with a software testing framework, such as Selenium. These frameworks are commonly referred to as “automation tools”, and they excel at minimizing test cycle times and reducing related costs. At its core, test automation is essentially an automatic version of the manual testing process. However, outside of the initial scripts, there is no manual involvement while the test is running. All of these benefits ultimately yield higher-quality products and promote a streamlined development cycle. Many businesses wrestle with the question of when it’s appropriate to use automated testing. Both manual testing and automated testing can be appropriate in different situations, and it’s worth understanding their differences. 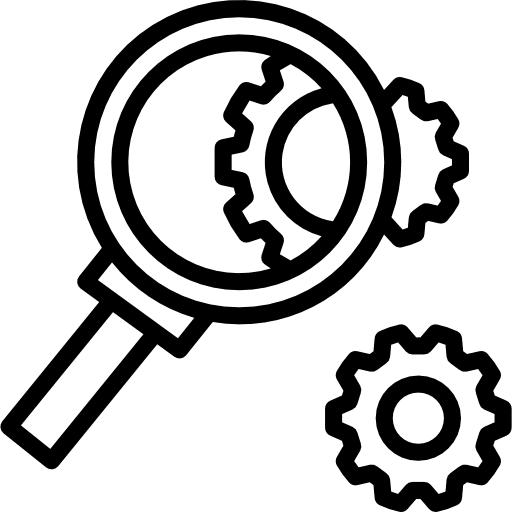 The most valuable part of manual testing is that it allows for human observation. This is incredibly useful if the goal is increased user-friendliness or improved customer experience. Additionally, manually testing is great for team members who do not yet have any formal testing experience, since nearly anyone can perform some type of manual testing. However, manual testing is only useful for small-scale projects and early phases of larger projects. What you gain in accessibility, you lose in thoroughness of the testing. Manual testing may not identify all test cases or defects. Also, due to the higher amount of test defects, you will be burning hours of productivity. For the most part, manual testing is best used for exploratory testing, usability testing, ad-hoc testing, and any other test that requires human observation. It’s also suited for sequences that require fewer than 3-4 tests. Automated testing is a practical option when the test cases are run repeatedly over a long period of time. Thanks to the power of automation, test cycles are much faster and defects are easily spotted by the automation framework. This efficiency compliments many Agile development methods, and yields a higher product quality compared to standard manual testing. If your product is stable and your vision is decided, automated testing is your best bet for refinement and improvement. Like all things, there are some downsides to testing automation as well. It can be costly, especially if only a few tests are required. As a general rule of thumb, automated testing is only cost-effective after the test is run three or more times; any fewer, and it’s better to use manual testing. Automation also typically requires the initial scripts to be written by an adept developer and can’t simply be run by anyone on the team. Finally, it requires an automation tool (like Selenium) in order to function. Automated testing is best utilized once the product is consistent and doesn’t change very much. 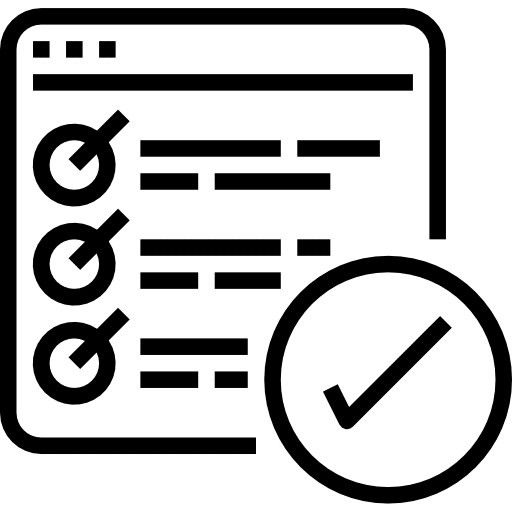 Ideal testing environments include regression testing, load testing, repeated executions, and performance testing. Ultimately, the type of testing you need is dependent on your product. Consider the maturity of your product and software code when determining what type of testing is worth using. As mentioned above, Automated Testing is best for a product that is stable and no longer changing; Manual Testing is suited for a product that is still evolving and is still in the early stages of development. Additionally, you can adopt a Hybrid approach that encompasses aspects of both methods, if your product has some components that are stable and others that require flexibility. It’s difficult to weigh the cost differences between manual and automated testing, since their differences are so vast. Comparing the cost of multiple executions of automated tests and manual tests is basically impossible. In most cases it’s not the creation or the execution of the tests that are the most costly, but rather the actual maintenance of prolonged automated testing is where most of the budget is used. In the end, it’s up to you to decide whether your product needs the veracity and refinement that sophisticated testing automation provides. Bridgera has been implementing functional automation solutions for nearly a decade. Our flagship automation tool, Bridgera Selenium Automation Framework (BSAF), is a customized framework developed using Selenium. BSAF is used for test automation of web applications that are developed on Java. If you’re considering testing automation for the first time, or you’re looking for an innovative solution to enhance your current testing processes, reach out today and ask how Bridgera can help propel your business to the next level of success.